At Hostile Hare, we make high-quality Urban Farming and Livestock equipment. Hostile Hare’s products are American made and built to last. So, our quail and rabbit cages make a great addition to retail stores, pet shops, or tack and feed shops. The cages are semi-assembled and easy to deploy, customers can finish assembly on their own. Hostile Hare offers 30 and 60 day terms for qualified retailers. 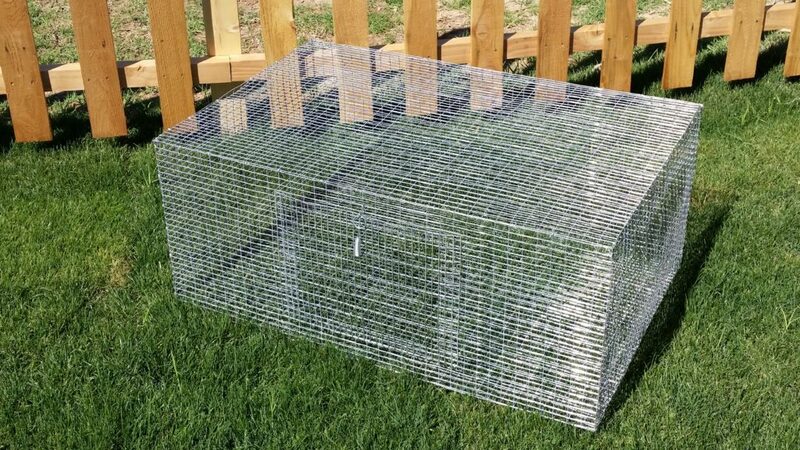 If you are looking for a Wholesale Rabbit and Quail Cage supplier, email sales @hostilehare.com or call 4803313761. 14 gauge floors, 16 gauge walls and ceiling, all inch by half inch. Perfect for meat or pet rabbits.